Boise’s destination for specialty items from the Iberian Peninsula, especially the Basque Country. 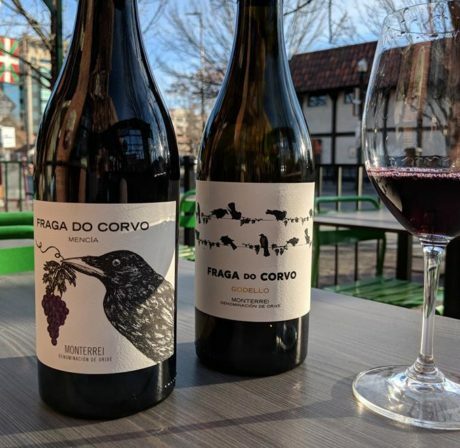 Wines, tapas, and events too! 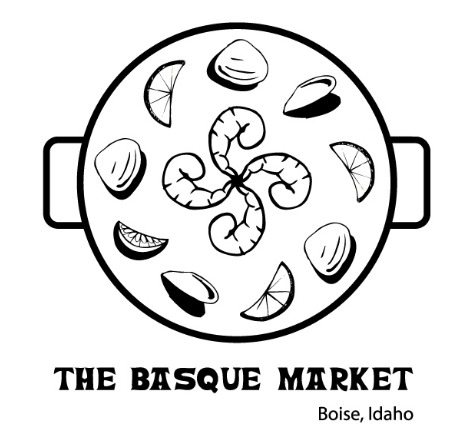 The Basque Market was established in December 2000, on the Basque Block in Downtown Boise, Idaho. 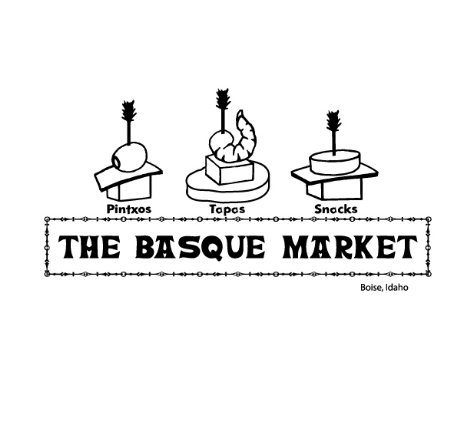 Since Opening, the Basque Market has quickly become the leader in Basque catering, and is famous for preparing large paellas (sometimes 300 or more!) for parties, weddings, anniversaries, and other events. 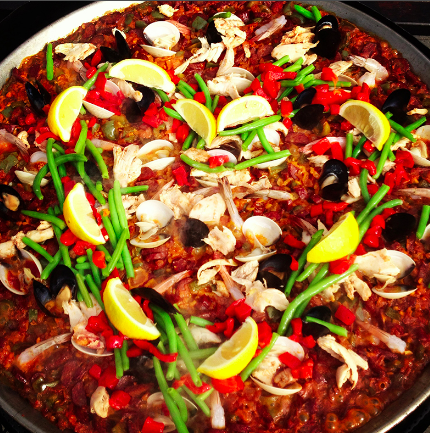 Every Wednesday and Friday at noon we prepare a paella from start to finish right on our patio. For only $8.99 you can enjoy a plate of our seafood and meat paella with freshly baked bread. Come early and enjoy a glass of wine or our frozen white sangria and watch it be prepared! 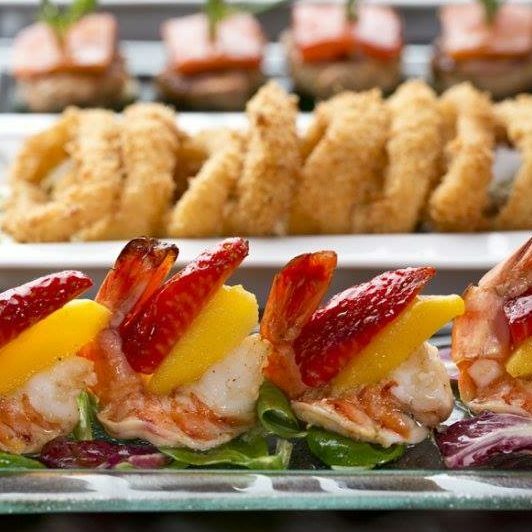 On Thursdays, at 6 p.m. enjoy a paella meal that includes a salad, roll, and chef’s choice tapas for only $14. A la carte only $10.99. And don’t forget, we serve Vegetarian Paella on the 1st Friday of each month! *Please note that Paella Dinner is not available on 1st Thursday. We will still serve Paella at 6 p.m.